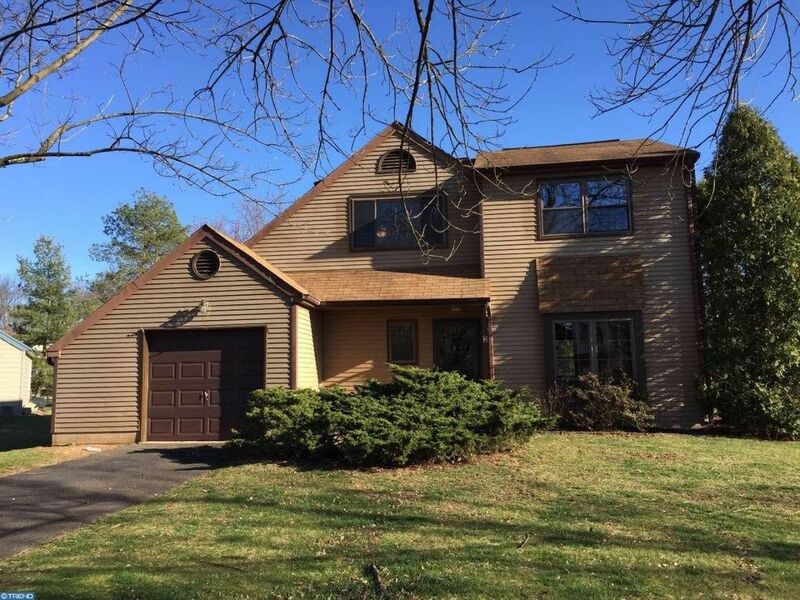 Come see this lovely 3 Bedroom 2.5 Bath Colonial Home tucked away on .5 acre lot in Bedminster Township. Enjoy the sun filled Family Room with a cathedral ceiling, skylight and newer sliding door which allows you to escape to the backyard and patio. There's plenty of room to entertain in the formal Living Room and Dining Room. This home has all new carpets, hard surface plank (LUP) flooring and has just been painted. All the bathrooms have recently been upgraded. Heat pump, hot water heater and windows have been replaced. Don't miss the opportunity to see this wonderful home close to Doylestown, Perkasie, Lakes Nockamixon and Peace Valley, Routes 313, 113 and 611. You won't be disappointed!